In the late 80s the creation of a new public park in central Wellington became an act of cross-cultural collaboration, and an infamous battlezone between artist, council and naysayers. 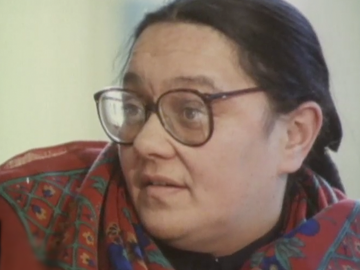 Following positive feedback over her design, council staff decided that redevelopment of Pigeon Park (an old pa site) would be led by Māori artist Shona Rapira Davies. This doco follows the passionate, stroppy Rapira Davies, as she fights cost overruns, landscape architects and passersby, and for her vision (which involved handcrafting Te Aro park's 20,000 plus ceramic tiles).